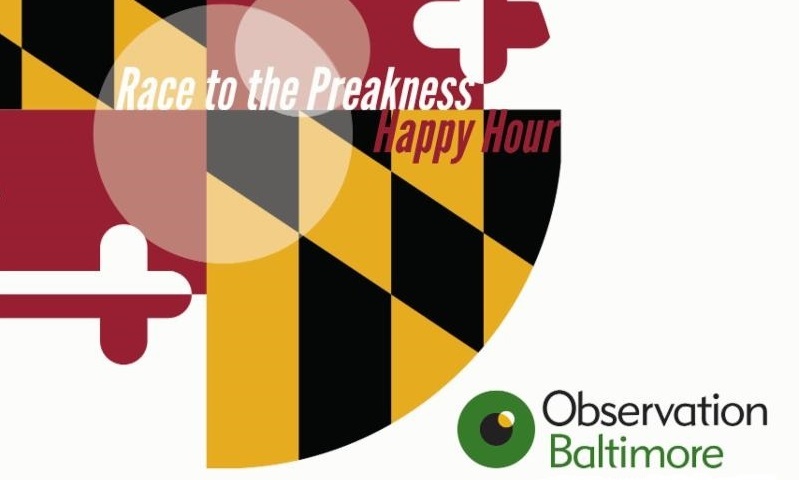 Race to the Preakness Happy Hour! Ben Cook from Strategic Factory won two Flute Club tickets to Black-Eyed Susan Day & Lenore Koors from Image360 won two Clubhouse tickets to the 142nd Preakness Stakes. 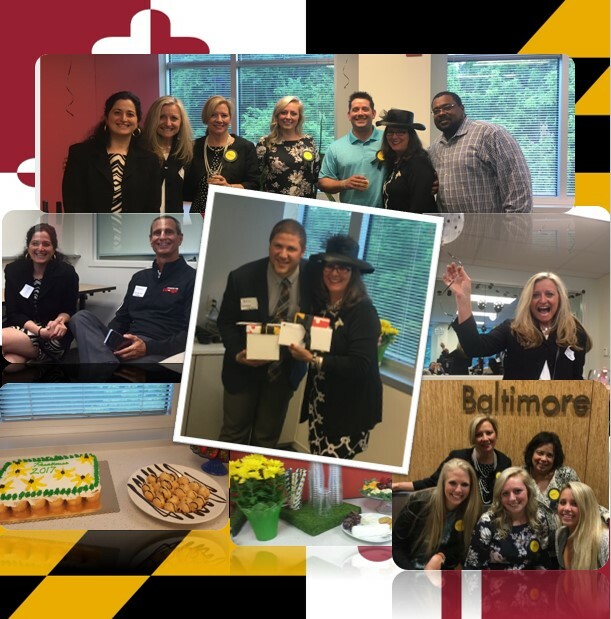 Thank you to everyone who helped make this year’s happy hour a fun and successful event. This entry was posted on Thursday, May 18th, 2017 at 3:37 pm. Both comments and pings are currently closed.